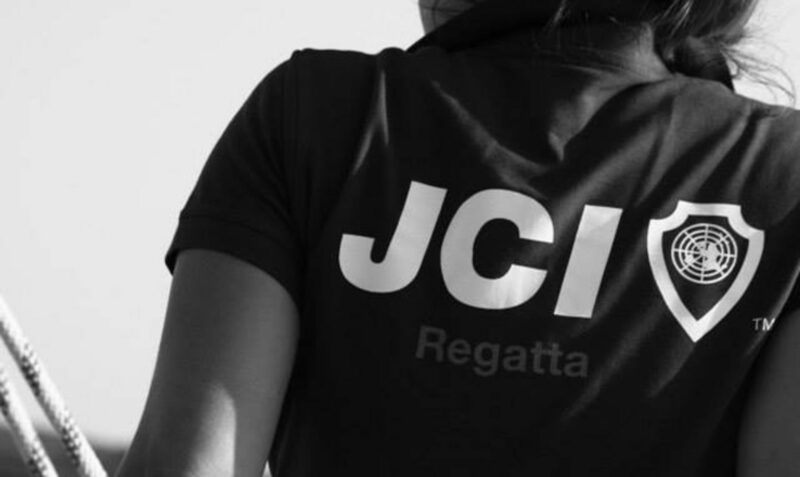 Welcome to the JCI Regatta 2019 Edition! We will be sailing for the 9th time and this year we will visit the northern Dalmatian Area, south from Zadar. We will set JCI sails in the Kornati Archipelago and the Kornati Islands National Park. This archipelago is named after the largest island Kornat and is the most dense group of islands in the Mediterranean Sea, counting up to 89 islands on about 320 square kilometres. We will be no less then 16 yachts (15 competing) and 125 Jaycees from all over the world. We are looking for sponsors. Do you want to be part of the success of this great event? Please sponsor us now!